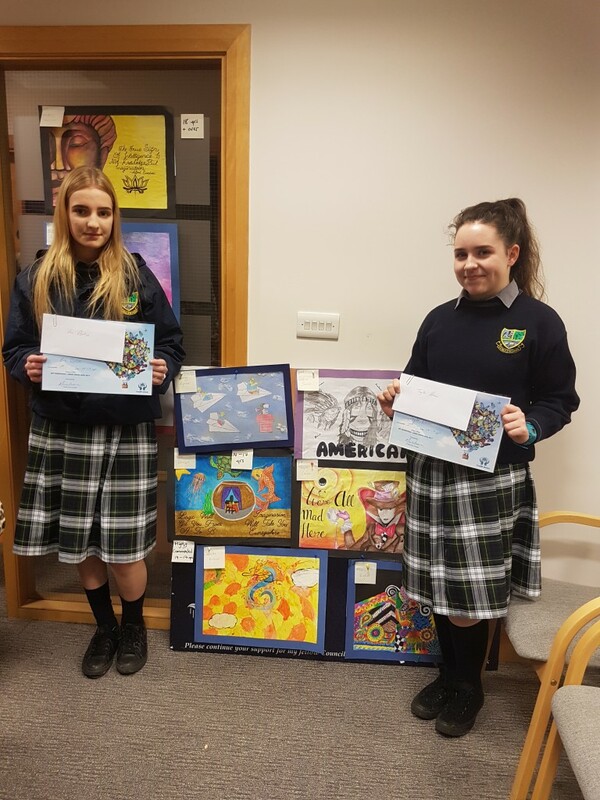 On Monday 13th November, a number of students from St. Paul’s were awarded with a certificate and prizes for the Monasterevin Credit Union Art Competition. Students were given the caption ‘Set Your Imagination Free’ and created a poster based around this theme. 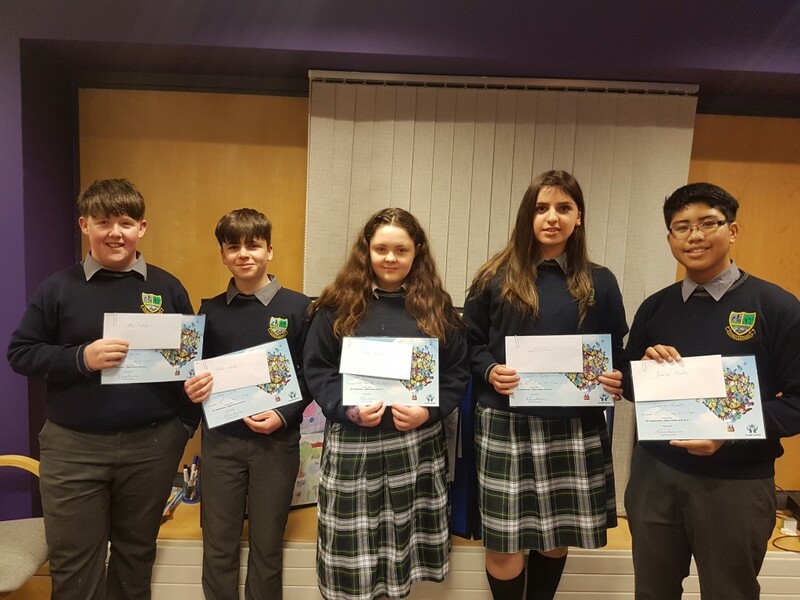 Well done to all who entered the competition and congratulations to all who won in each category.